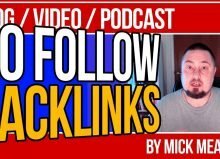 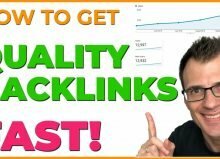 ›Articles›1 Simple HACK to Build Hundreds of Backlinks to Your Site | Instantly Boost Your Domain Authority! 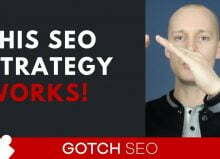 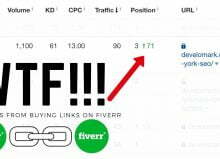 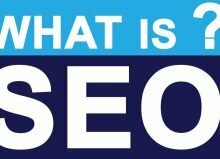 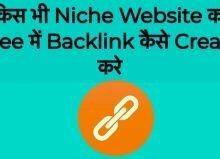 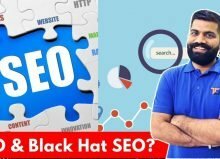 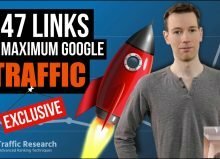 Believe it or not, this one simple SEO hack is responsible for hundreds of backlinks to my site. 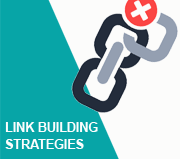 You’re writing content but no one’s giving you backlinks to boost your domain authority. 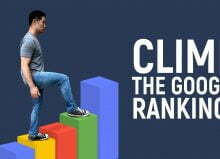 Are you doing something wrong? 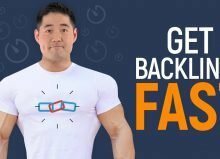 You probably are, and that’s okay, I’ve been there too. 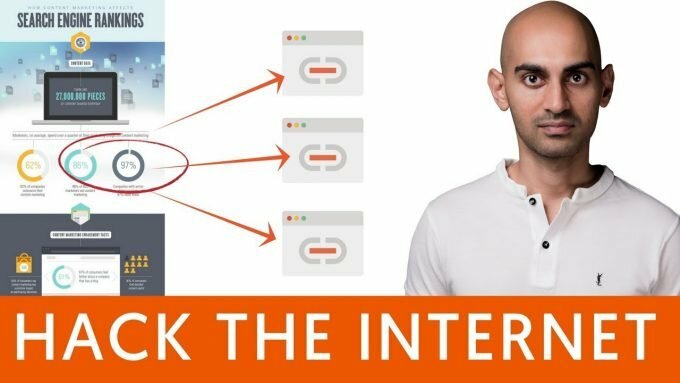 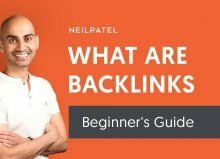 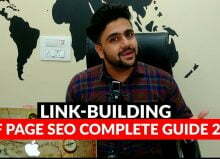 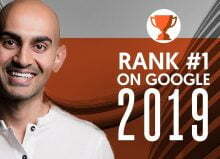 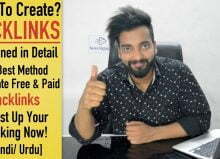 Hey everyone, I’m Neil Patel, and today I’m going to share with you how to create content that generates a lot of back links. 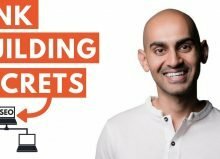 See, here’s the thing, there’s a lot of amazing informational articles out there, from blog posts on marketing to yoga, to cooking, there’s pretty much information on everything, and because of that, people aren’t going to link to you. 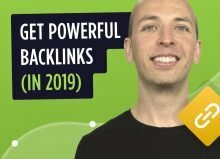 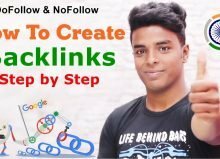 The people who’ve been doing this for five/10 years, they’re going to generate way more backlinks because they’ve been around for ages and you know what? 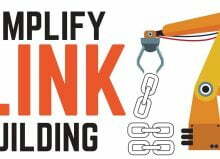 If you don’t have backlinks, you’re not going to get amazing rankings, so what should you do? 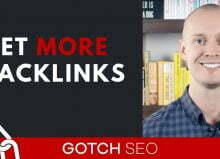 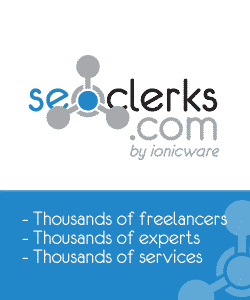 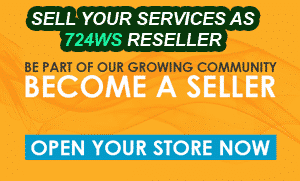 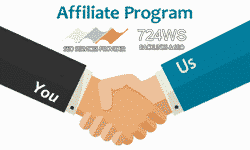 Well, I have a simple tactic that’ll help you generate back links. 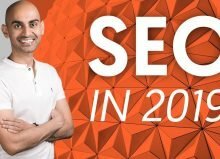 Take your competitors’ URLs, put them in Ahrefs, see who links to their most popular articles, take their articles that are informational based and step-by-step like the list and how-tos and create infographics from them. 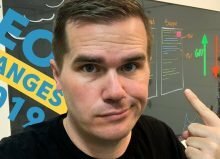 You can use tools like Infogram, or you can use Canva to create your infographics. 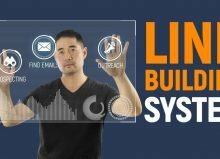 When you’re using these tools, what will happen is you can create your fancy infographic, put your logo in it, and ask people for links back to your site. 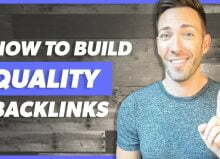 If you do this for all of your competitors’ most popular blog posts, you can do well and generate a ton of back links and get more rankings. 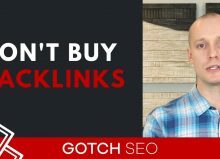 If they’re ugly, no one’s going to embed it on their site. 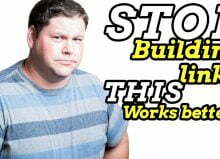 Don’t use crazy neon colors or anything like that. 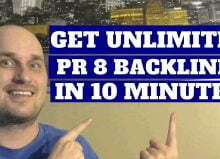 It has to be simple; the story has to be easy to follow along, it has to be more visual than text base. 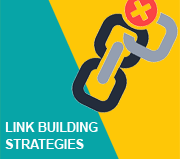 As long as you follow that strategy, you will do well and generate links and start ranking high and what you’ll notice is your infographic pages may not rank as high as you want, but your whole site will rank higher because you’ve just built up a ton of domain authority.